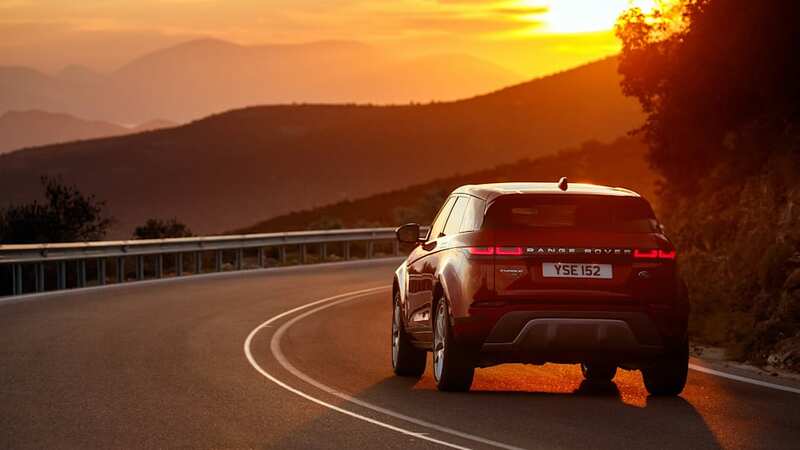 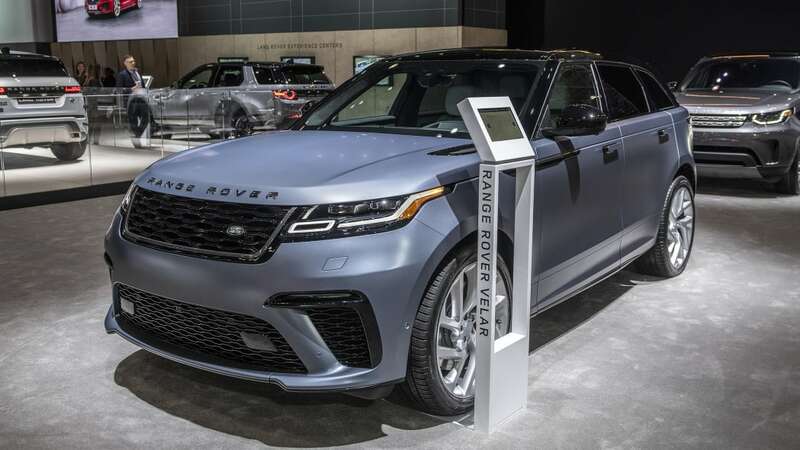 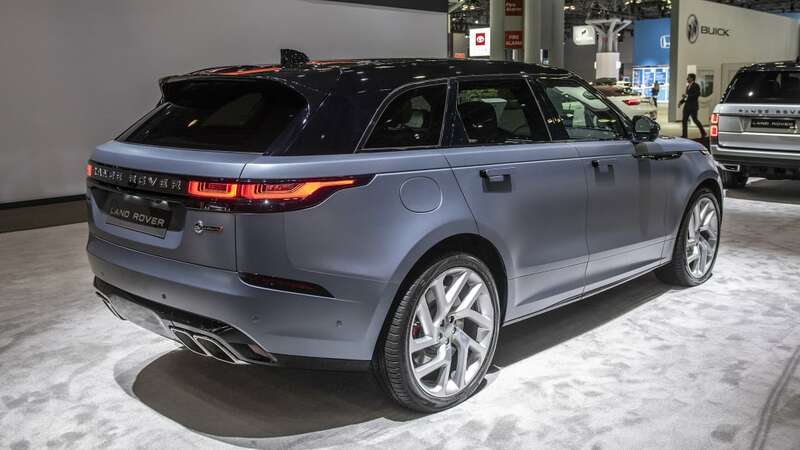 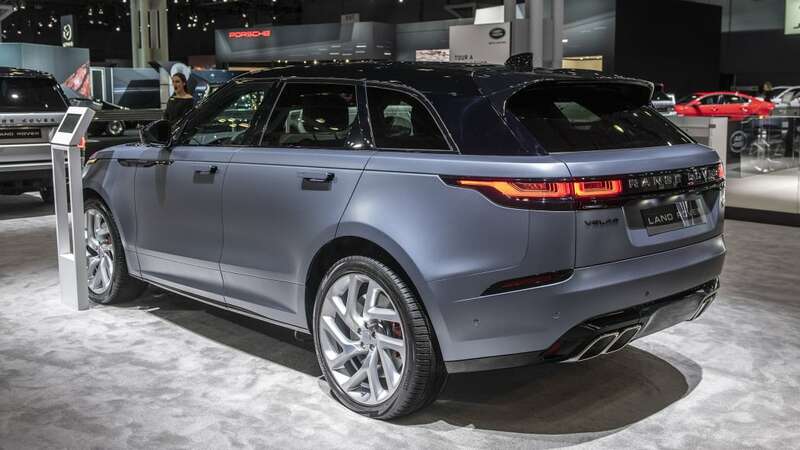 NEW YORK — Land Rover is showing off its design chops in New York with the North American debut of the 2020 Range Rover Velar SVAutobiography Dynamic Edition and also highlighting the 2020 Range Rover Evoque, which went on sale two weeks ago following its U.S. reveal in Chicago. 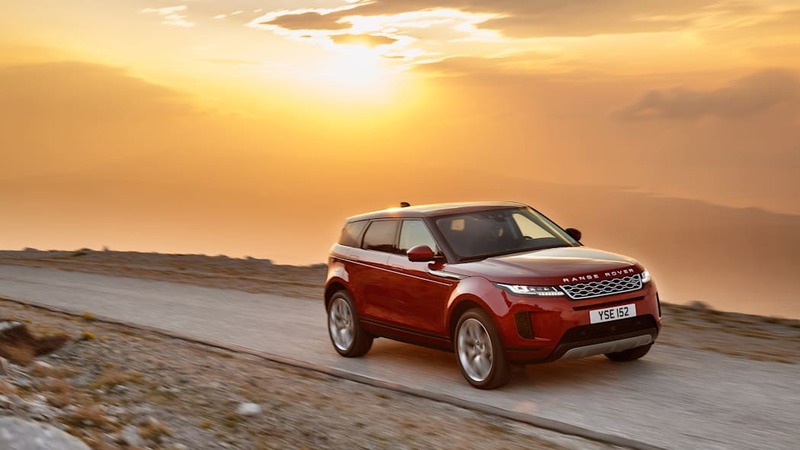 Land Rover Creative Director Massimo Frascella says the two models embody the brand's design ethos of balancing volume and proportion. 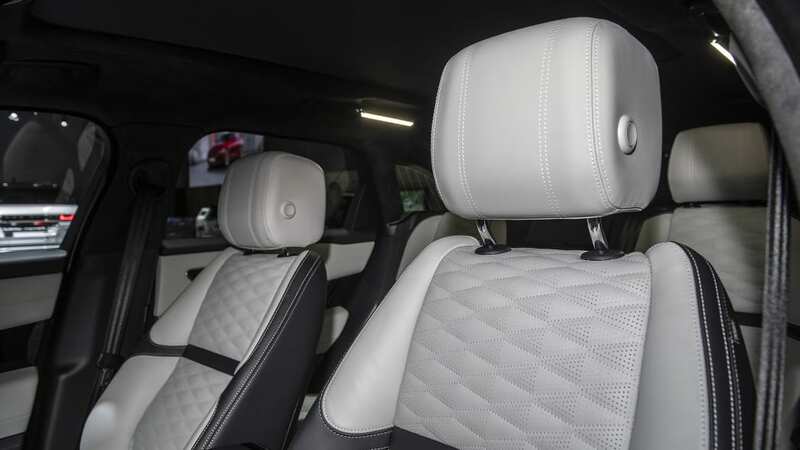 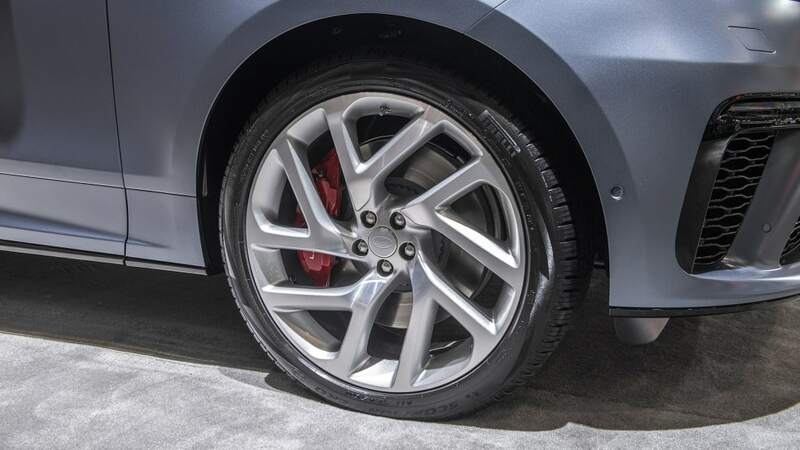 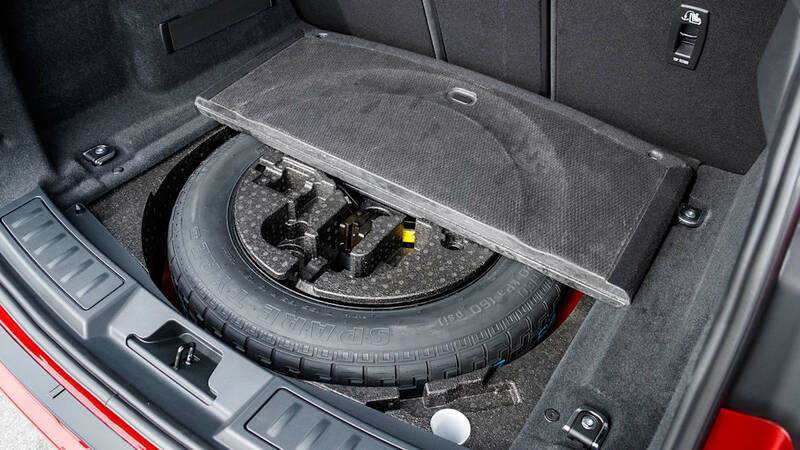 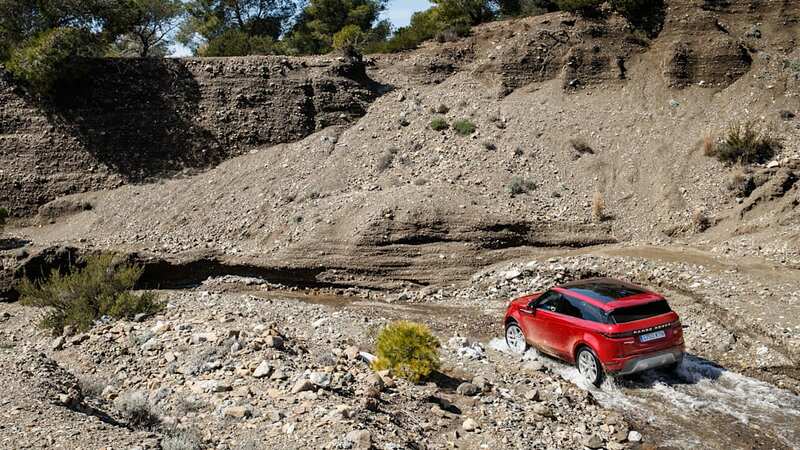 "This is something that Land Rover does beautifully because we put a lot of effort and attention to set the foundation of the design correct," he told Autoblog. 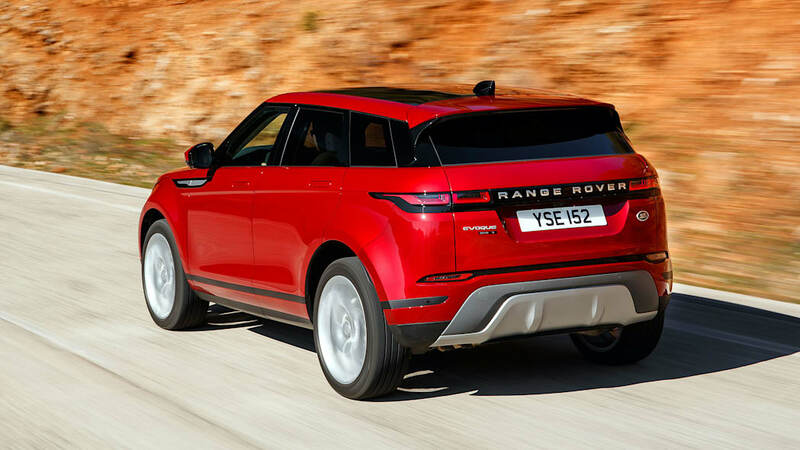 "So it's the relation of the wheels to the overall length, the proportion of the body style and the glass, the position of the windscreen, the angle of the windscreen, all those elements are the architecture, the foundation of good volume and proportion." 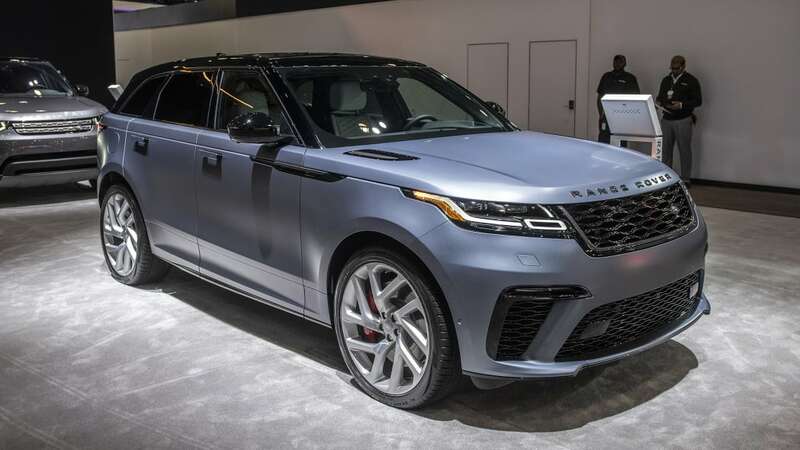 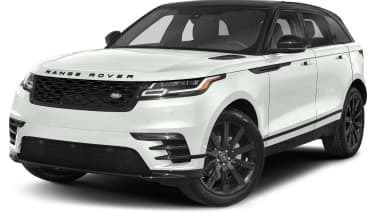 The Range Rover Velar SVAutobiography Dynamic Edition is Range Rover's 550-horsepower range-topper, powered by a 5.0-liter supercharged V8 that boasts 502 pound-feet of torque, a 4.3-second 0-60 mph time and a top speed of 170 mph. 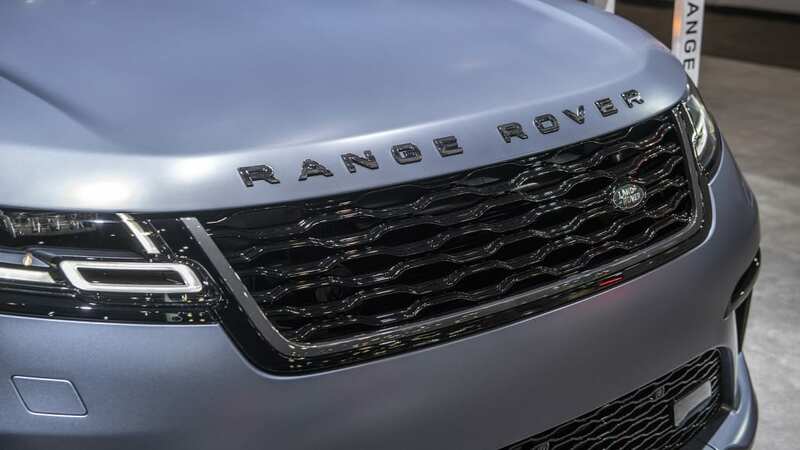 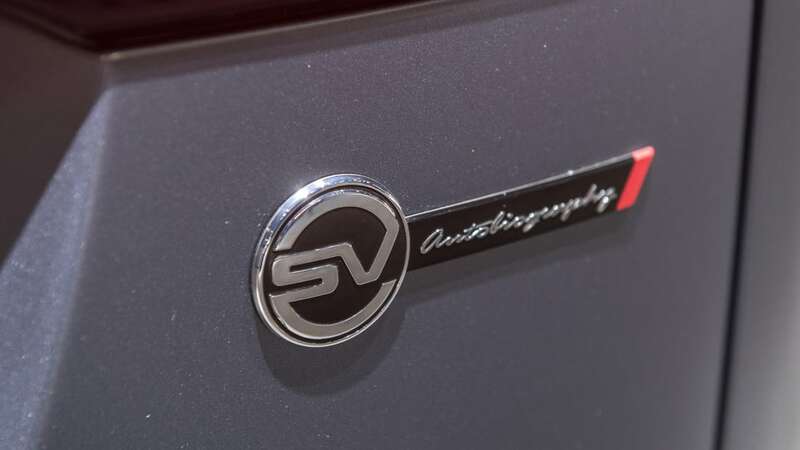 It's the third Range Rover to get the SVAutobiography nameplate and is a more luxurious, refined version of the standard Velar. 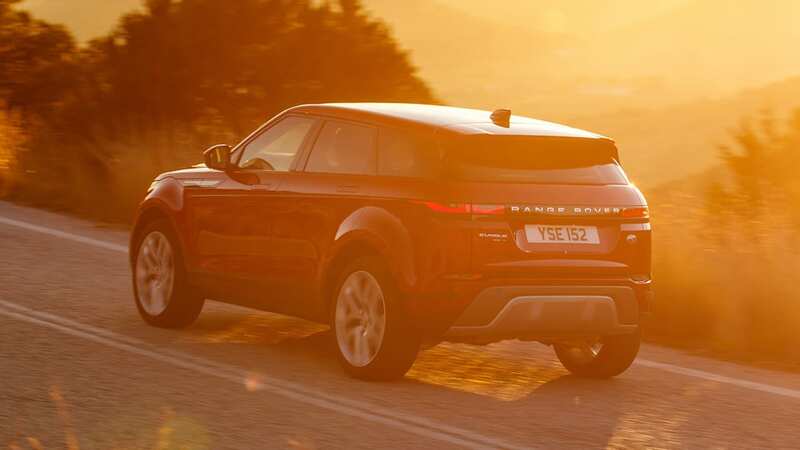 It'll be available for one year only, though there's no on-sale date or price yet. 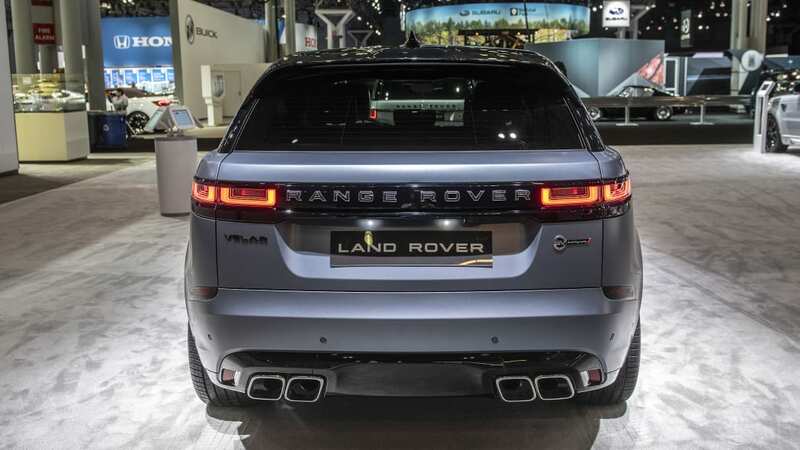 It will launch in Europe before the U.S.
New exterior features were largely driven by the performance upgrades and include a new grille and larger side intakes to cool the supercharged V8 and braking system, respectively, a new rear bumper with integrated quad exhaust tips and larger wheels (21-inch and 22-inch are available). 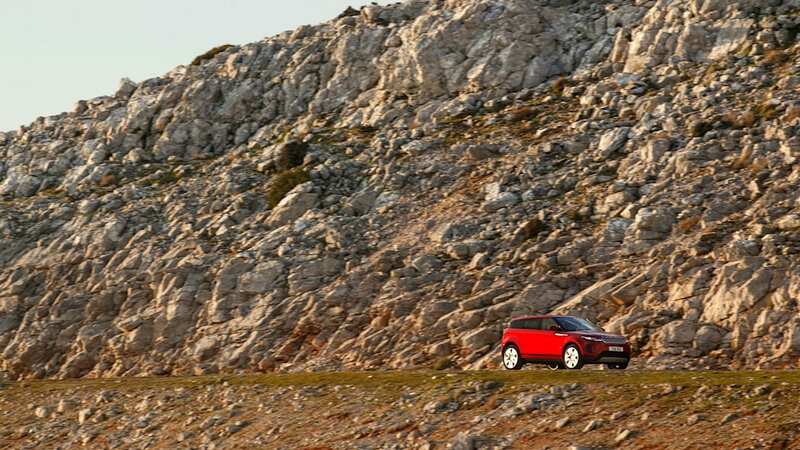 "It's not about being more aggressive, it's about being more sporty, more road-oriented," Frascella said. 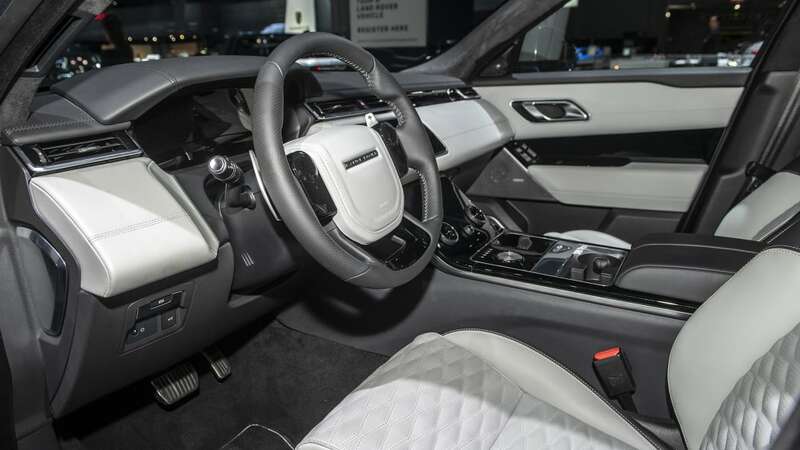 Inside, there's a new wrap on the split-spoke steering wheel, and a carbon-fiber package is also available. 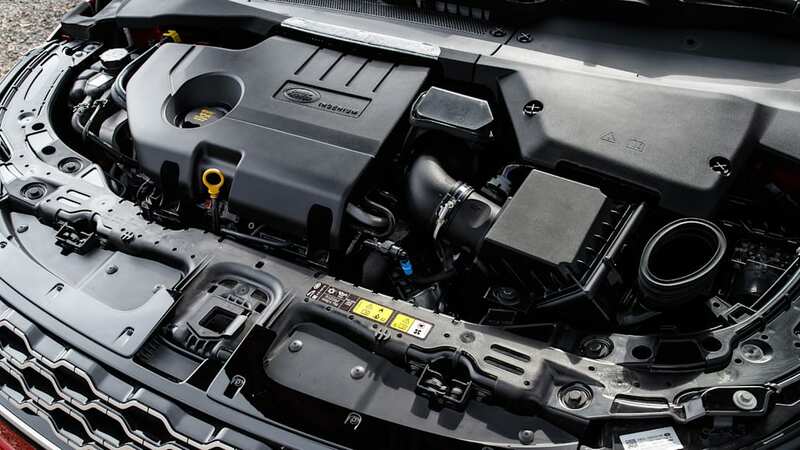 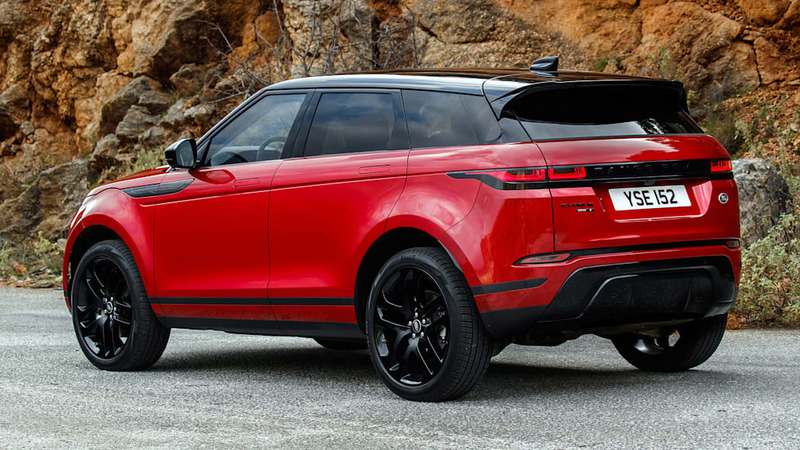 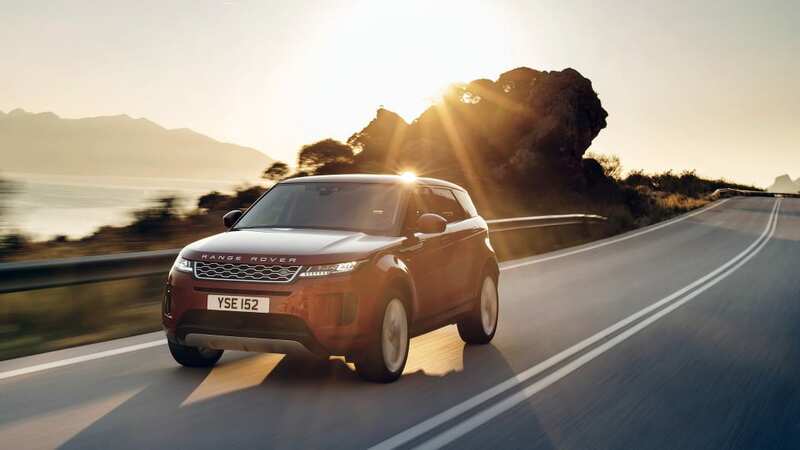 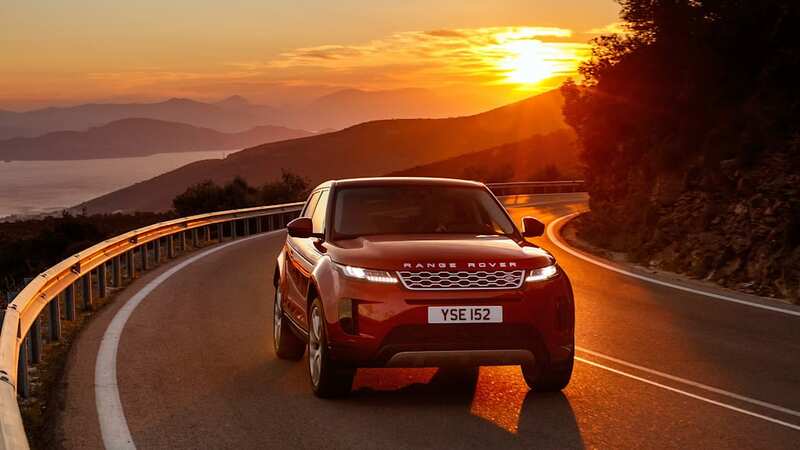 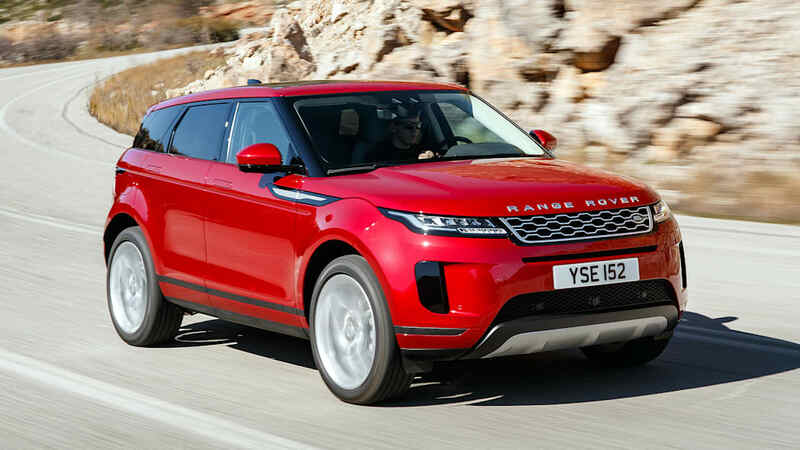 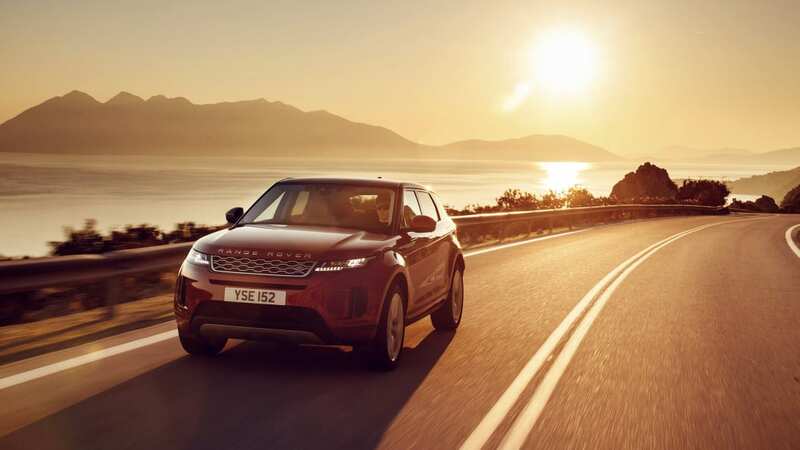 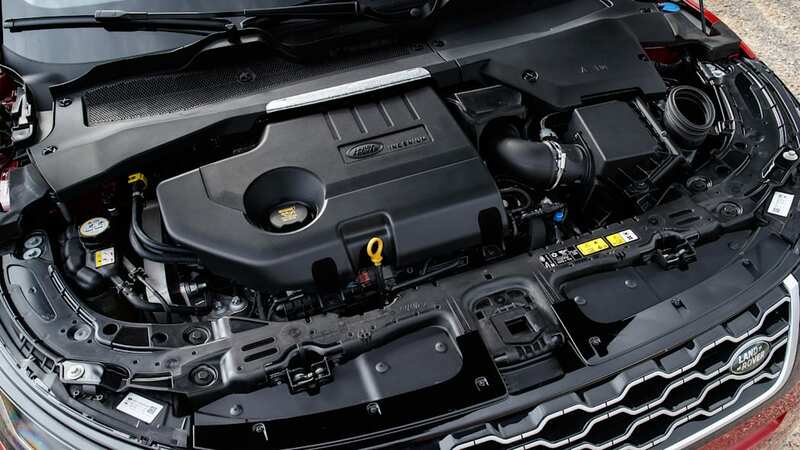 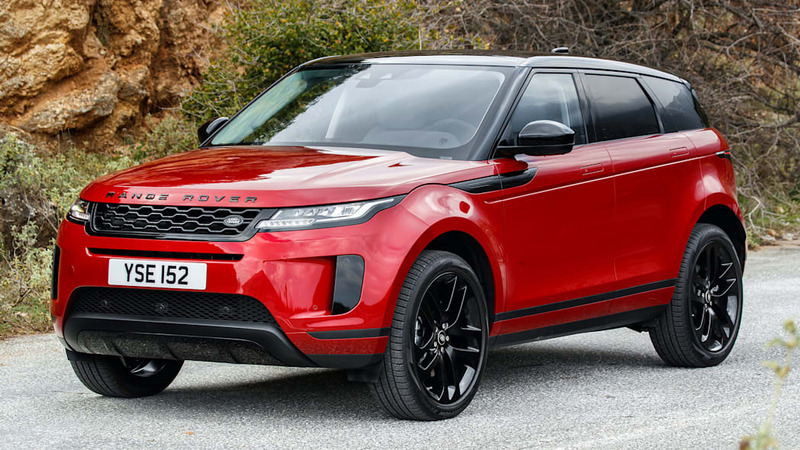 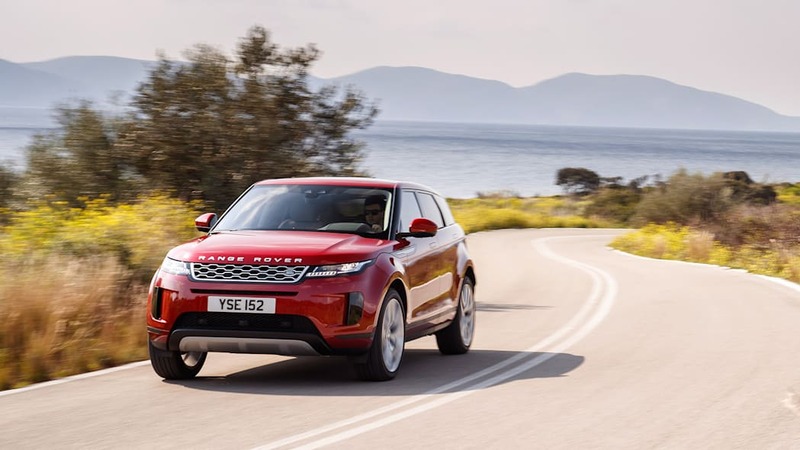 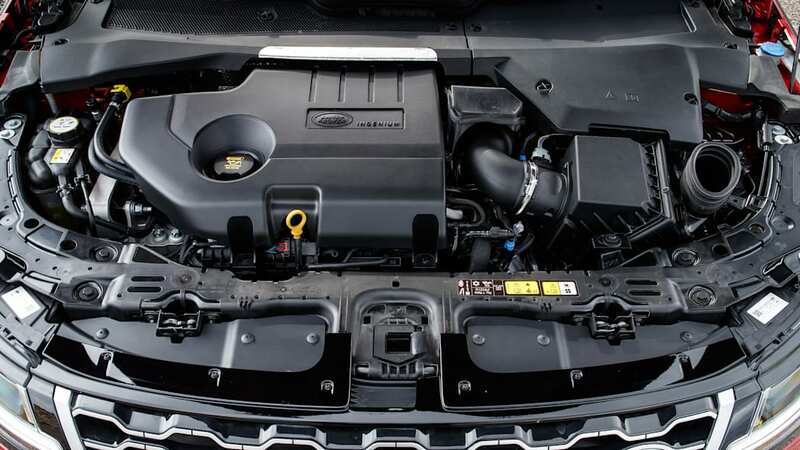 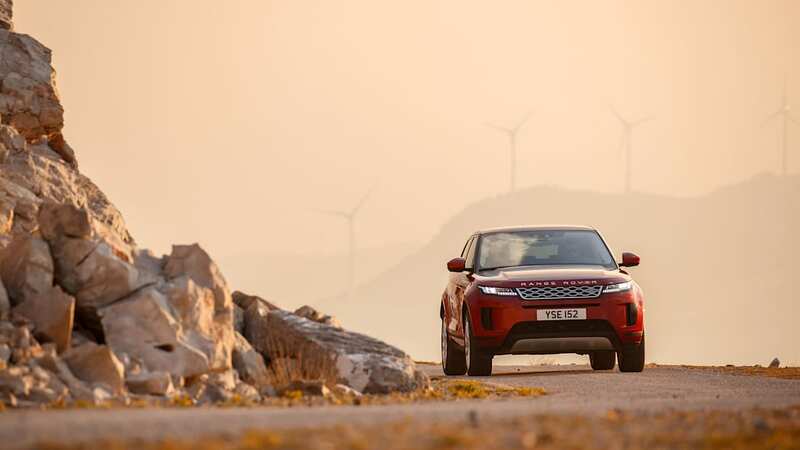 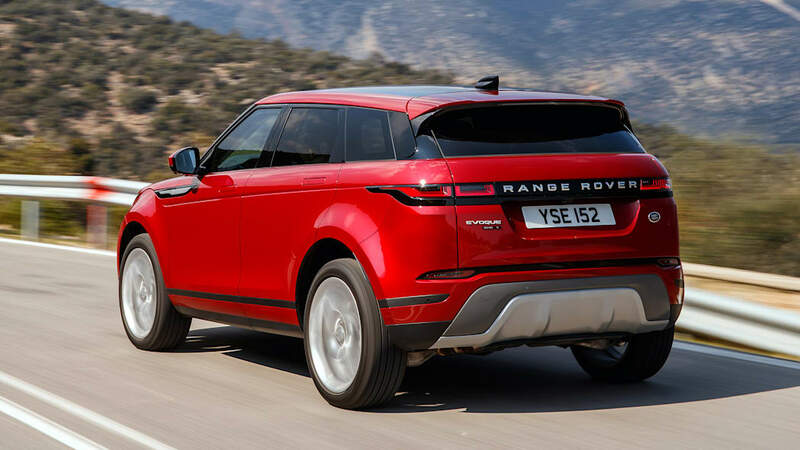 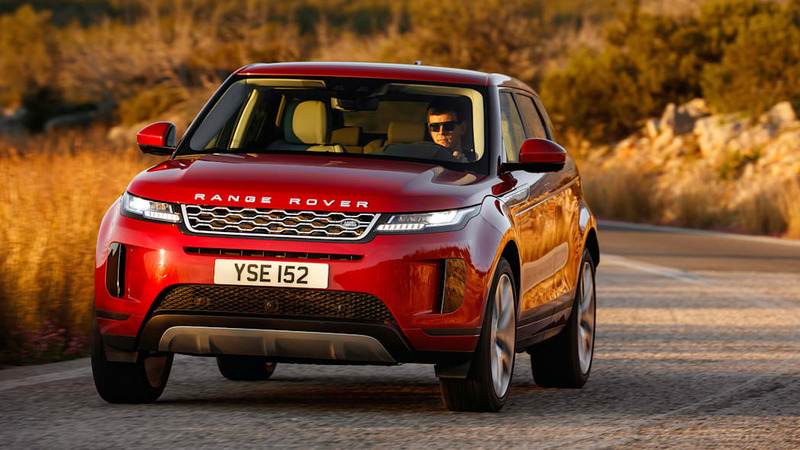 The 2020 Range Rover Evoque is now on sale, is the second generation of the compact SUV that first launched in 2011 based on the LRX concept that Land Rover introduced at the 2008 Detroit Auto Show. 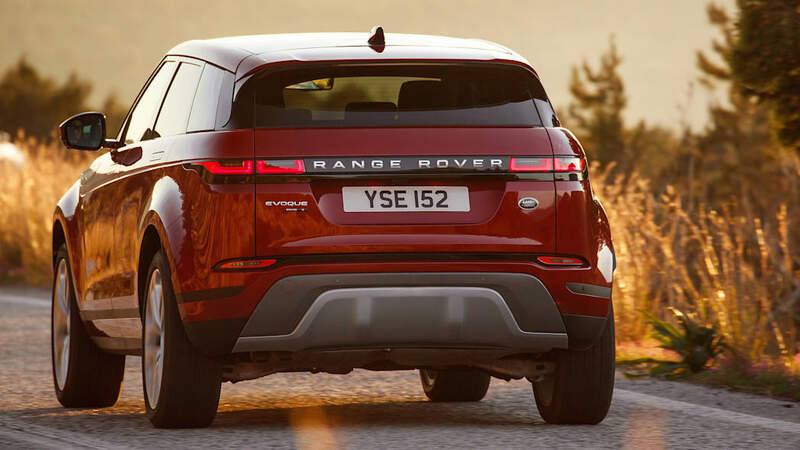 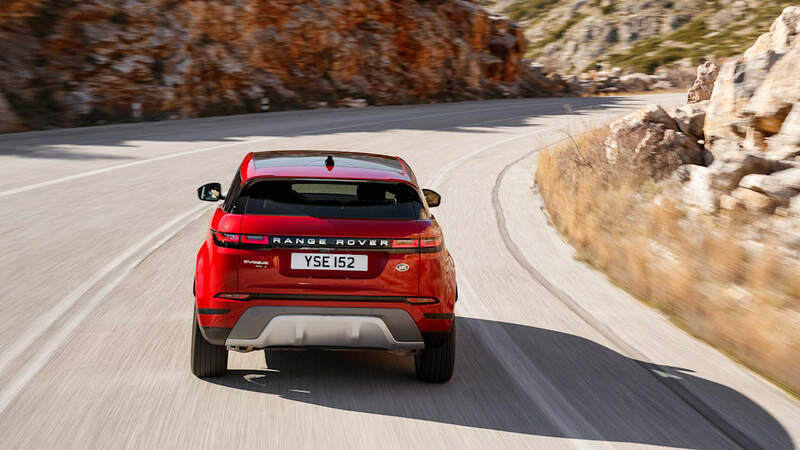 Frascella said the first-generation Evoque hewed closely to the concept, with slim side glass, canted rear glass, a strong angle on the waistline, the signature dropping roofline, and big wheels pushed to the corners. 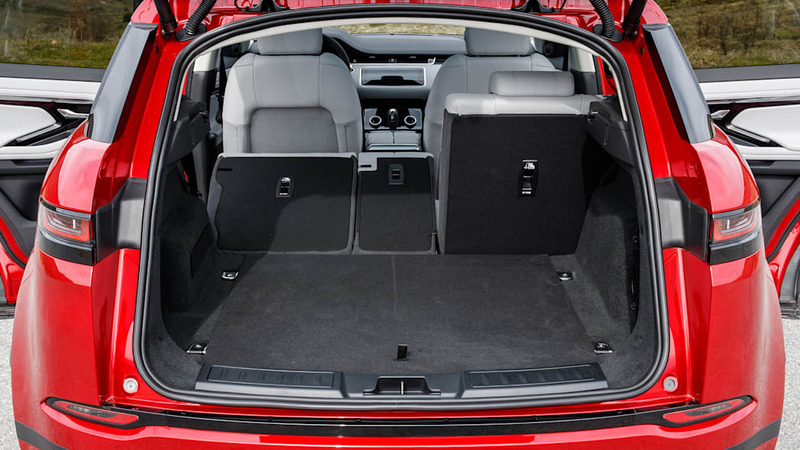 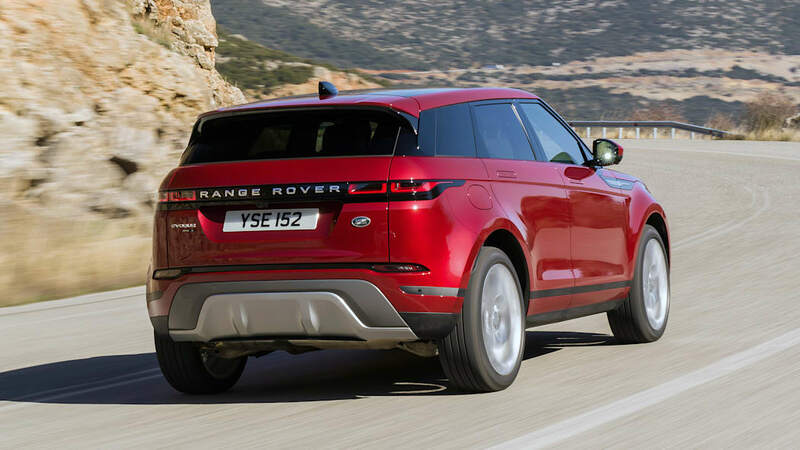 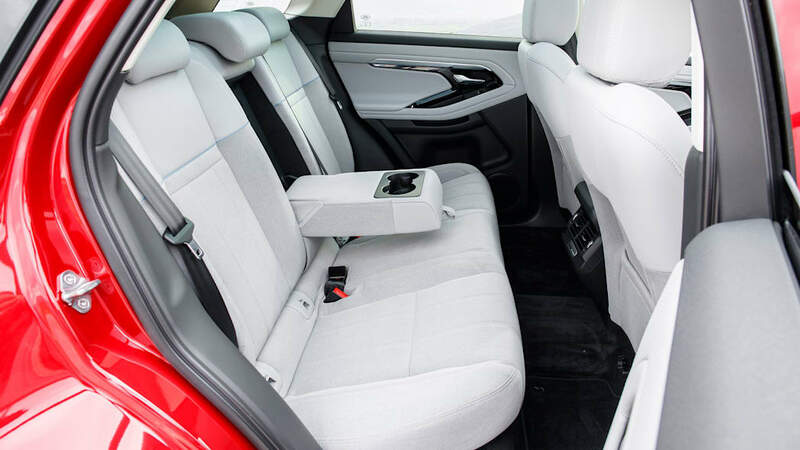 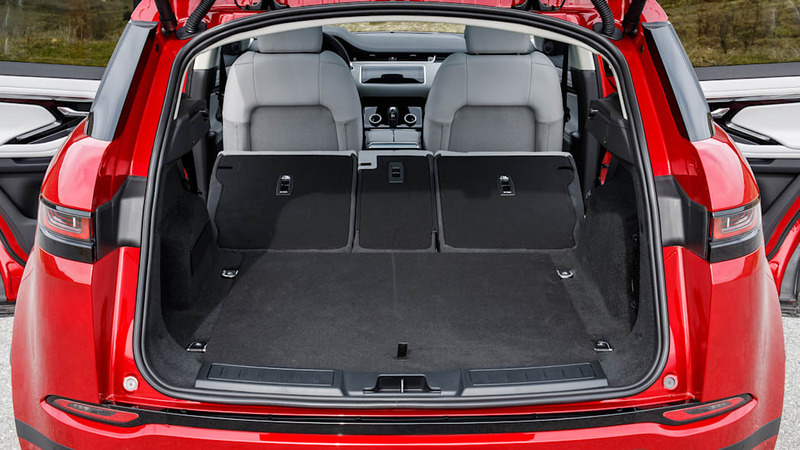 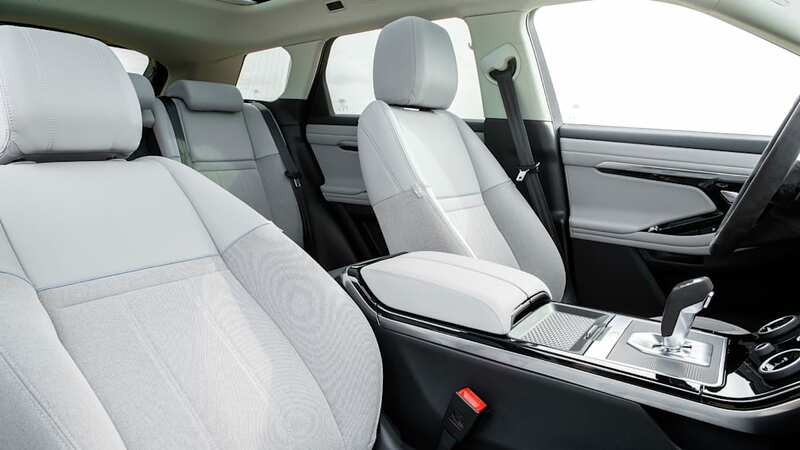 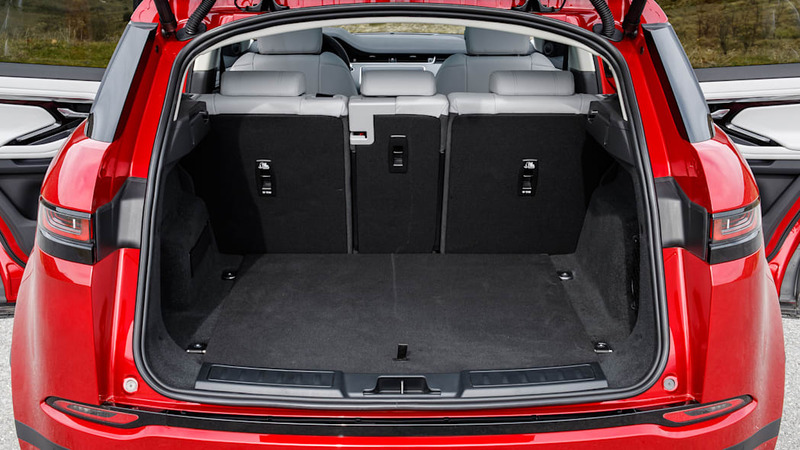 The new version refines that design, with reduces elements, flush door handles, larger wheels, a longer wheelbase, plus an even narrower rear window. 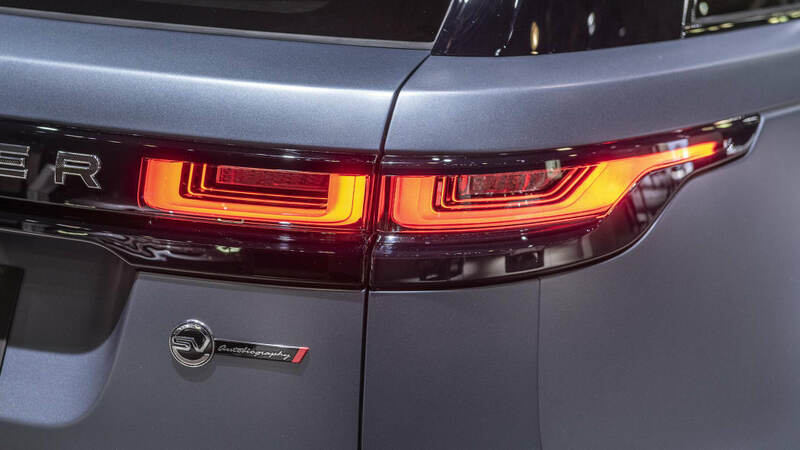 That latter feature comes courtesy of a rearview camera mounted in the antenna fin atop the rear hatch that provides a 150-degree view of what's behind the vehicle and feeds to an HD screen on the rearview mirror. 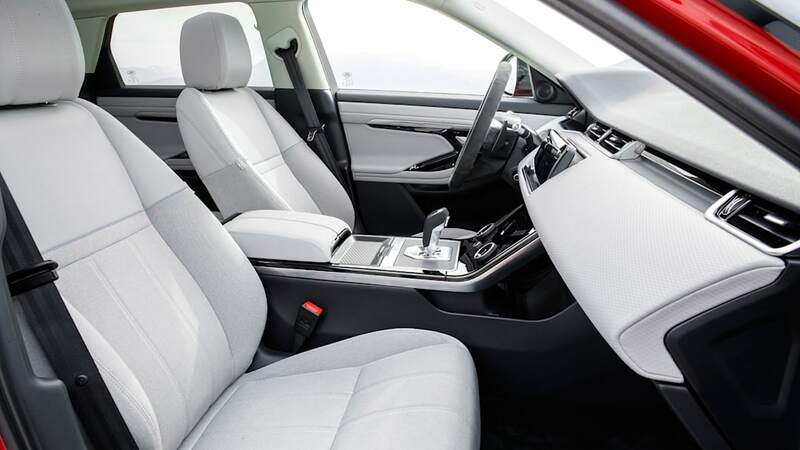 It's a boon to drivers when there are passengers or cargo in the rear obstructing the rearview mirror view, though officials acknowledge it takes some getting used to, and drivers can also switch back to the conventional mirror view. 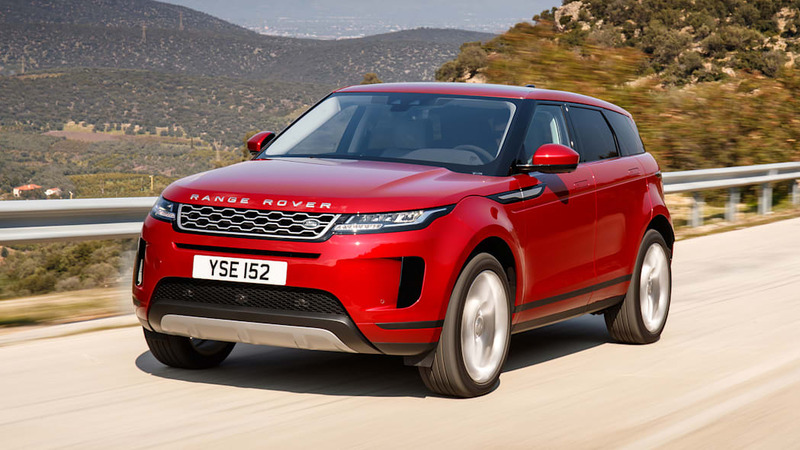 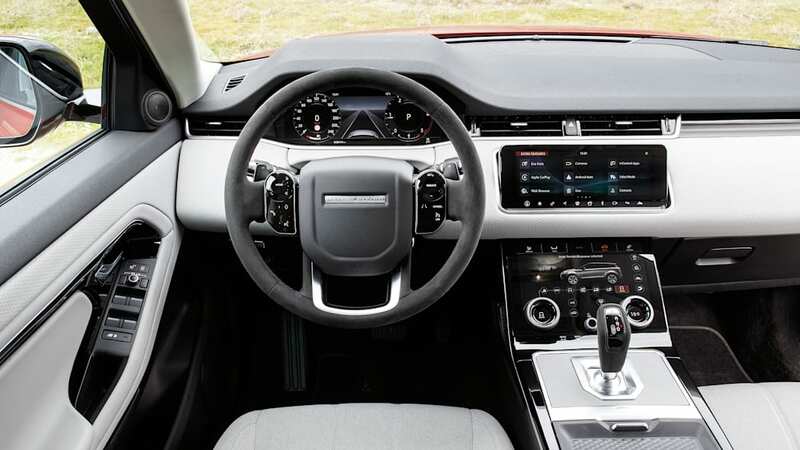 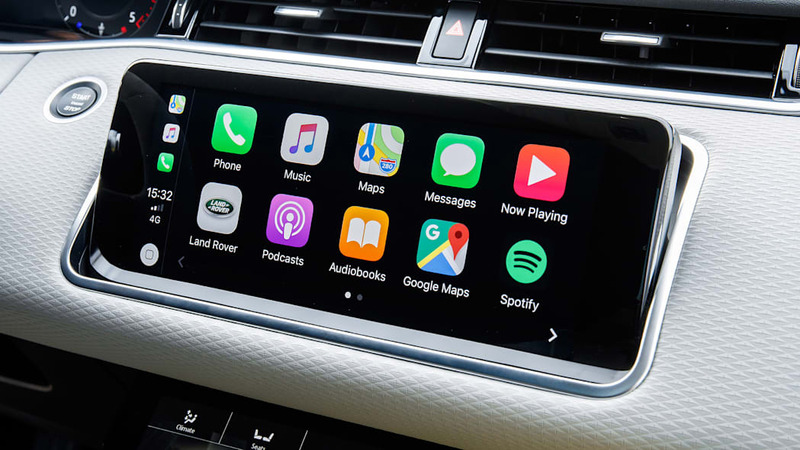 The technology debuts in the 2020 Evoque and the 2020 Jaguar XE, which is also in New York. 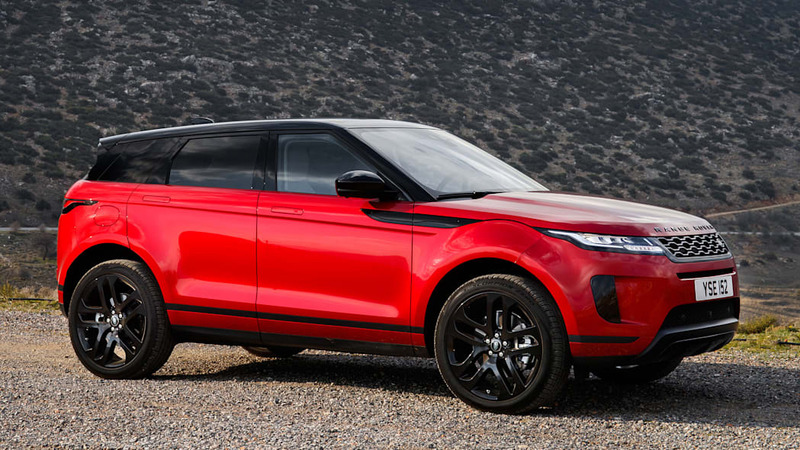 "We're trying to build this iconic form or shape," Frascella said of the Evoque. 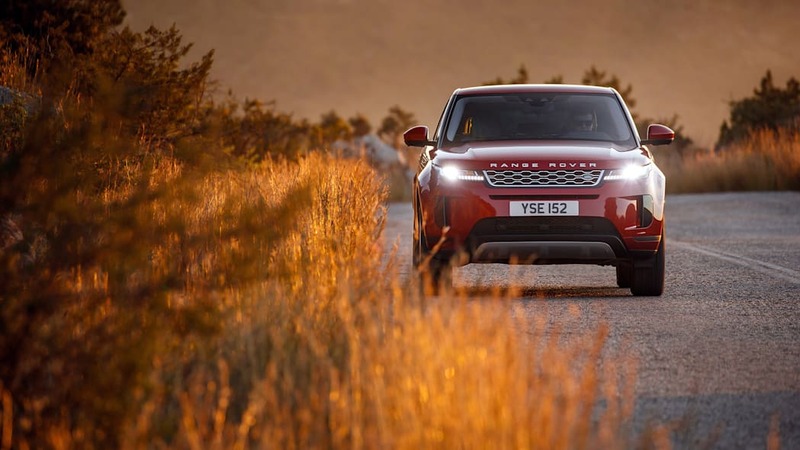 "Now, you don't just become iconic with a first-generation car, you become iconic with time. 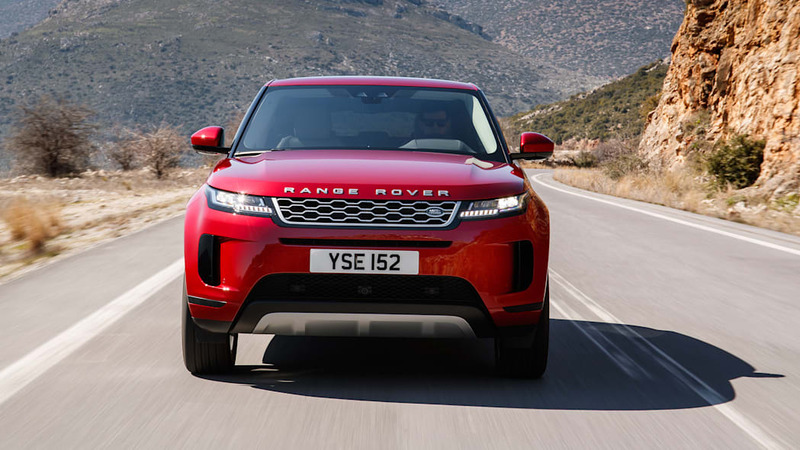 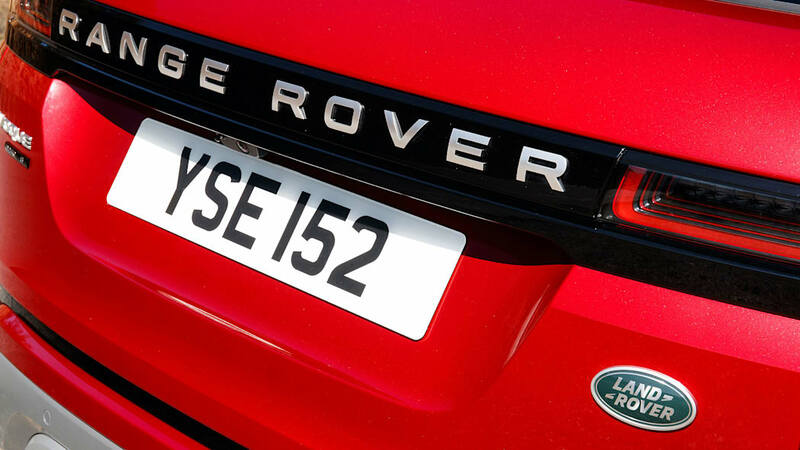 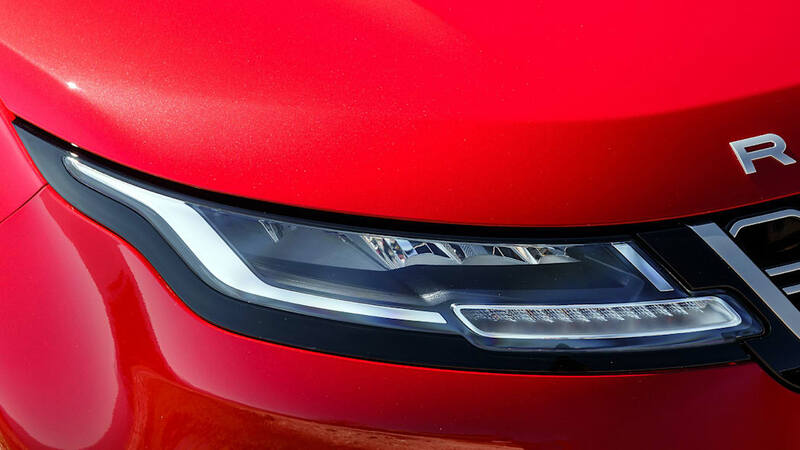 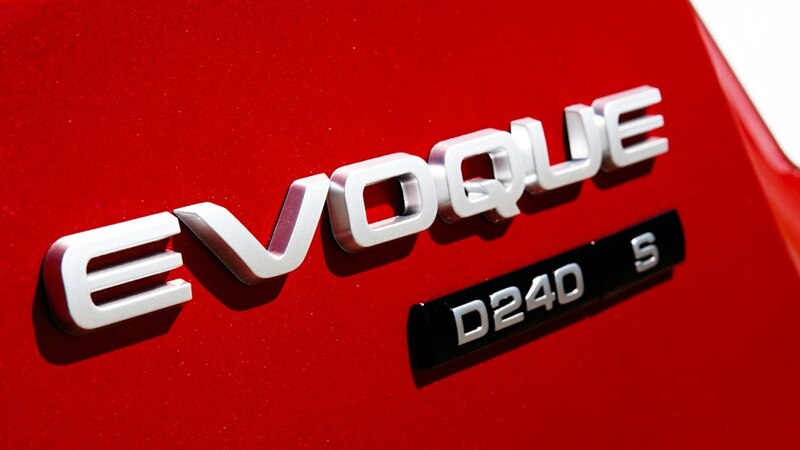 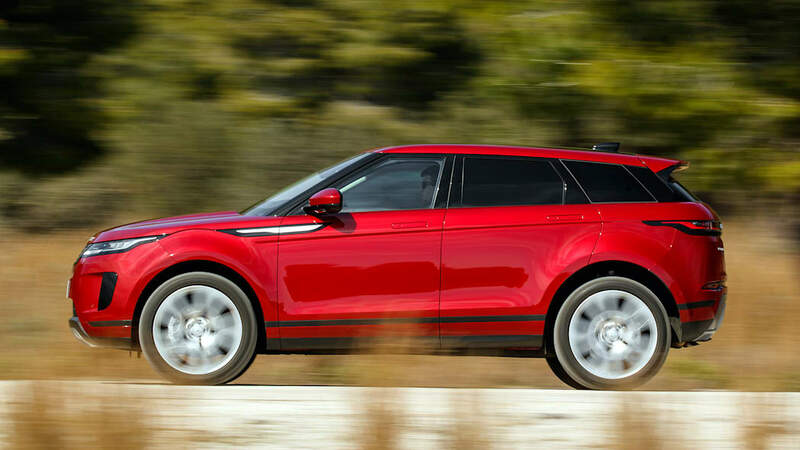 This new generation Evoque will have established Evoque as an iconic vehicle. 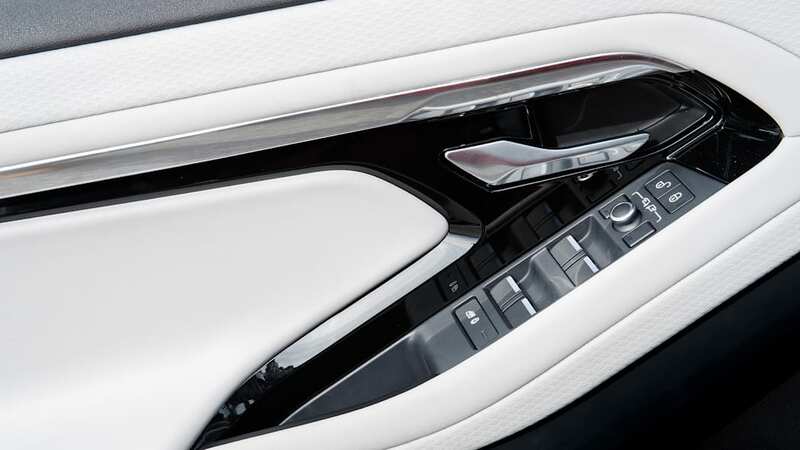 It just needs consistency." 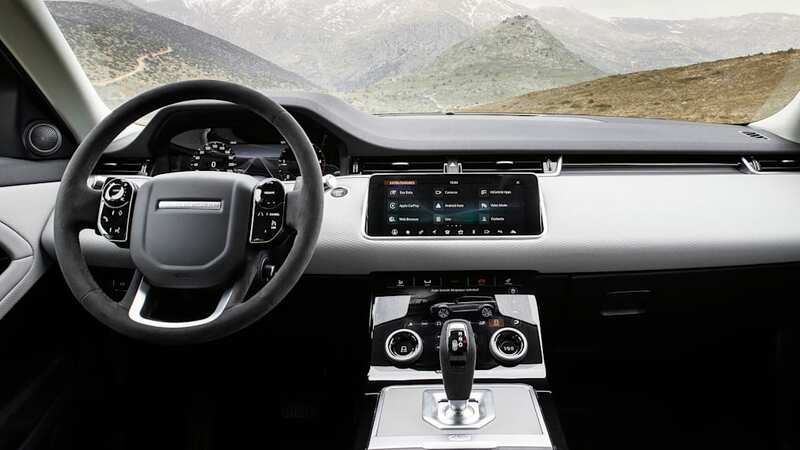 Frascella also discussed the forthcoming Land Rover Defender. 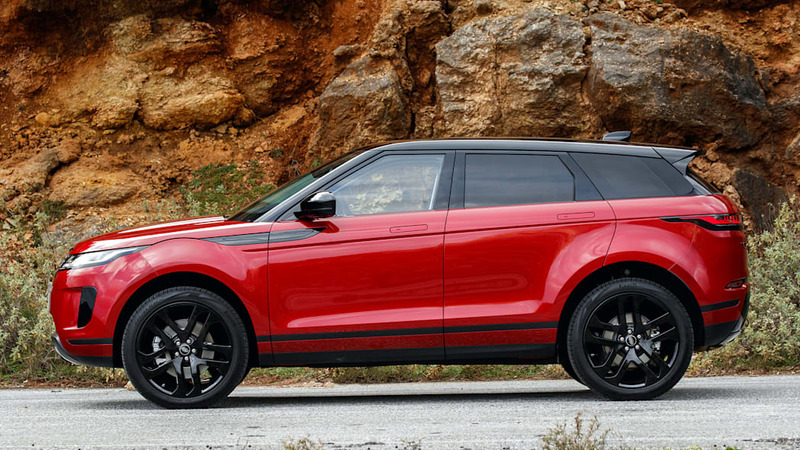 The brand now says the rugged off-roader, which hasn't been sold in the U.S. in more than 20 years, will be formally announced in 2020, though it hasn't yet assigned it a model year. 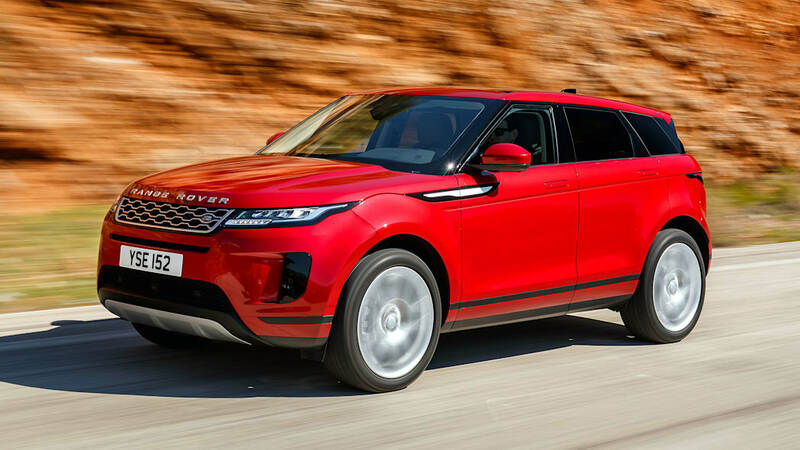 "Defender is going to be a very different vehicle from both Range Rover and Discovery," Frascella said, adding that it will be distinctive from both families of SUVs. 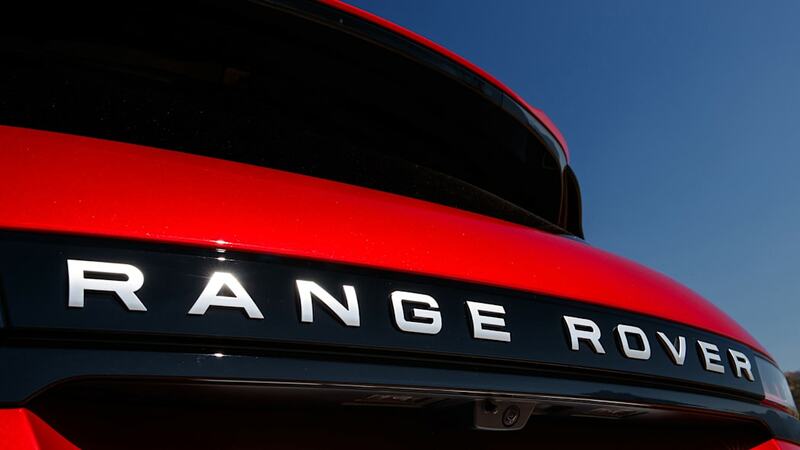 "By nature it's going to rebalance the whole strategy." 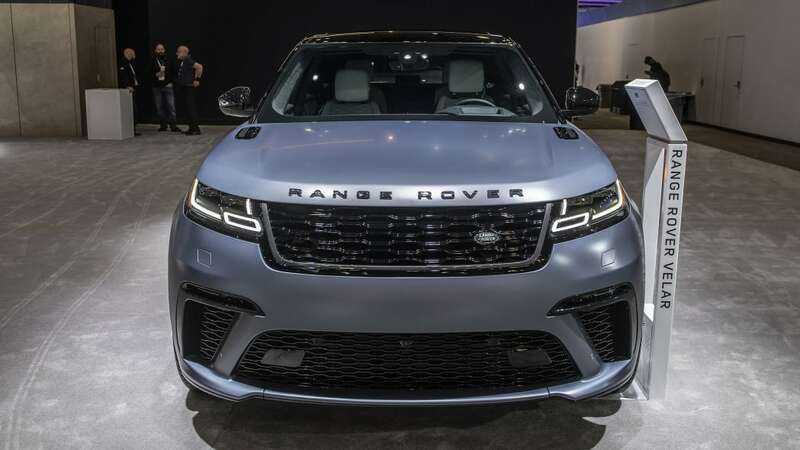 The brand is also showing off electrified models in New York, with mild hybrid versions of the 2020 Evoque and the 2019 Range Rover Sport, plus a plug-in hybrid versions of the 2020 Range Rover and Range Rover Sport. 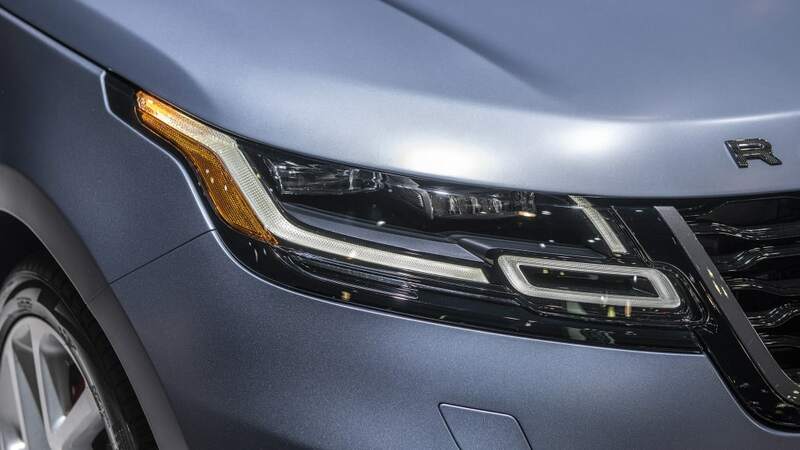 The brand says that every new or redesigned model from 2020 onward will offer electrified variants, but there's still no pure battery-electric version announced.